We offer, Jaguar, Radley, Nike and more. Call into the practice to try on our range of sunglasses. All of our sunglasses are UV400 protected, with a selection of tints available. 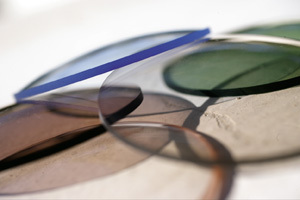 We can also offer polarized lenses that help to reduce the glare off shiny surfaces, such as lakes or hot roads. We also have a range of sunglasses available for prescription.